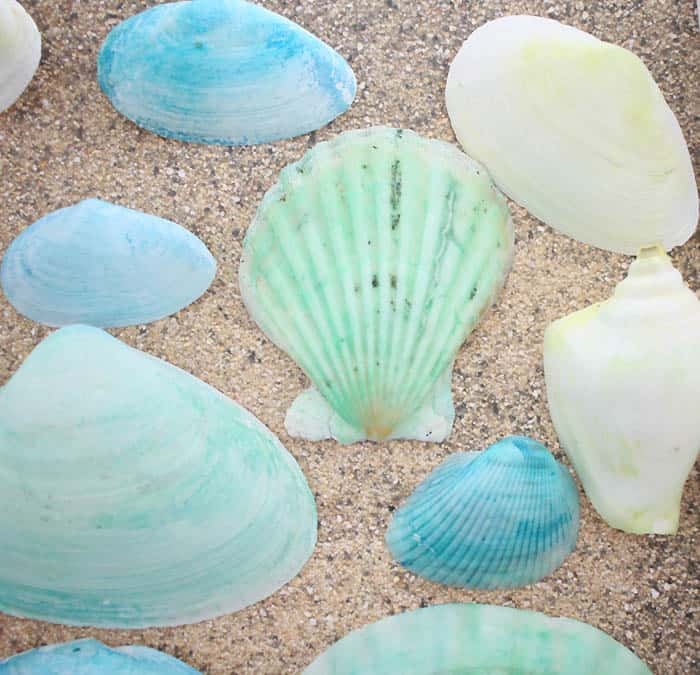 I love collecting seashells whenever I walk down the beach. 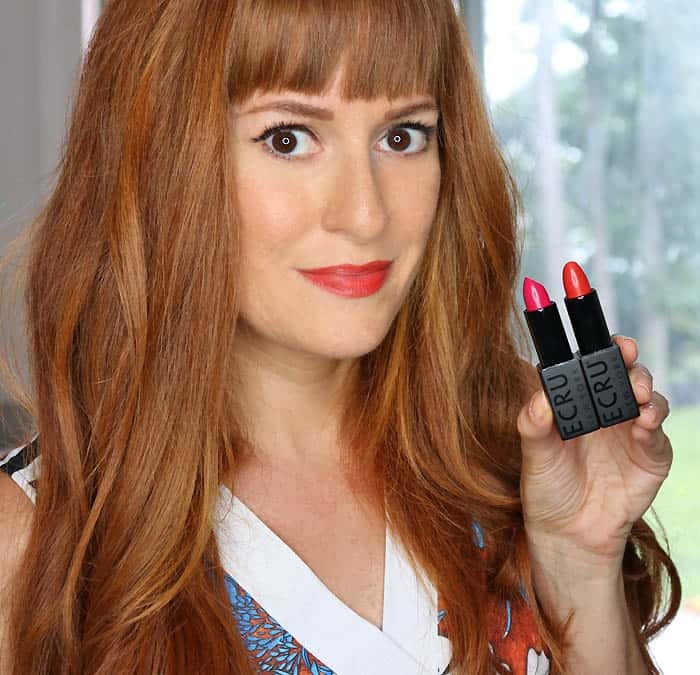 Usually I just clean them off and put them in a vase to display. 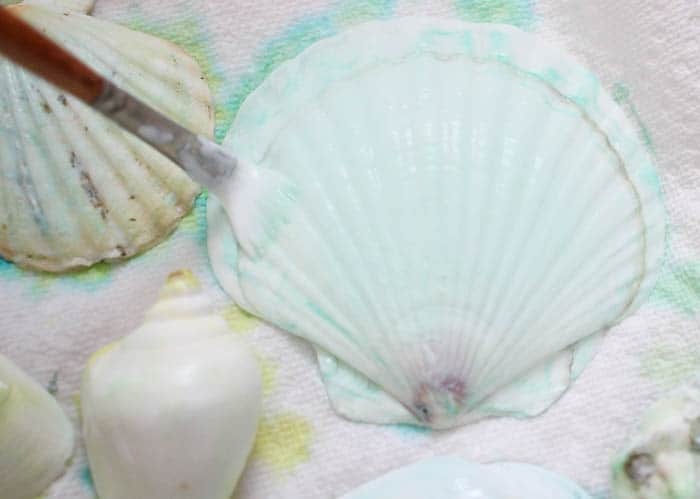 This past Easter when I was dyeing eggs I caught a glimpse of my shells and though, “why not seashells? 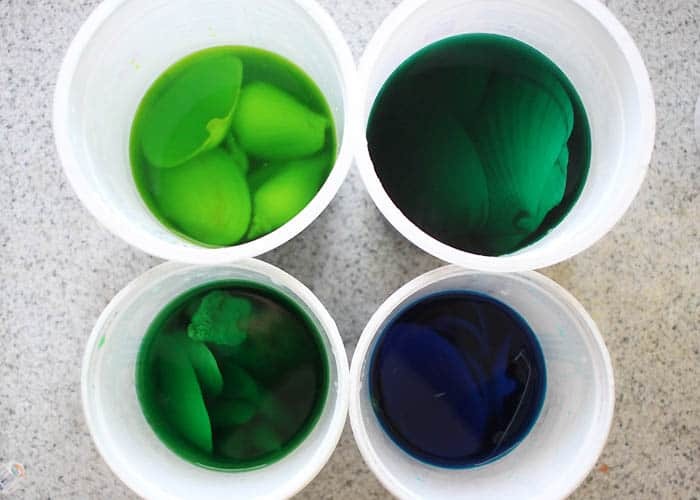 !’ The texture and color seemed close enough to an egg so I figured the same food coloring used for Easter eggs would work on shells. I chose blues and greens to mimic the colors of the ocean. 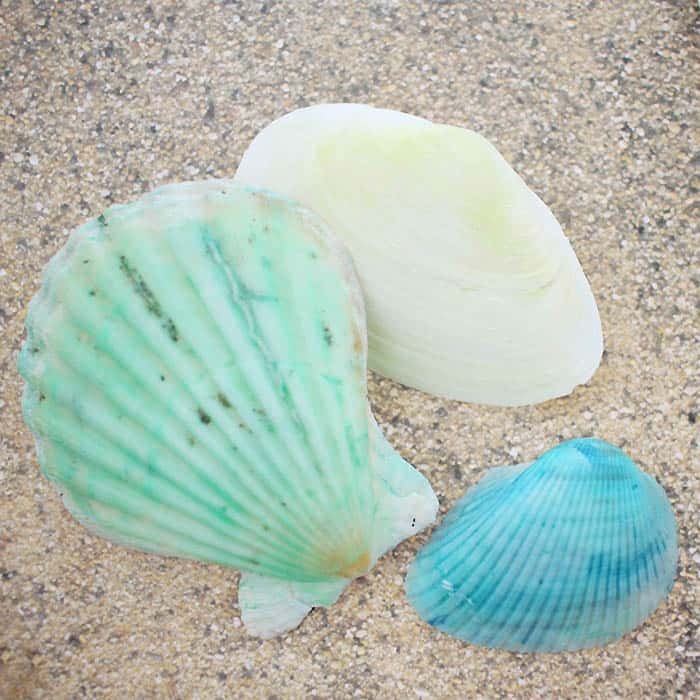 The dye gave them a really pretty wash of color and all the details on the shells became even more pronounced. 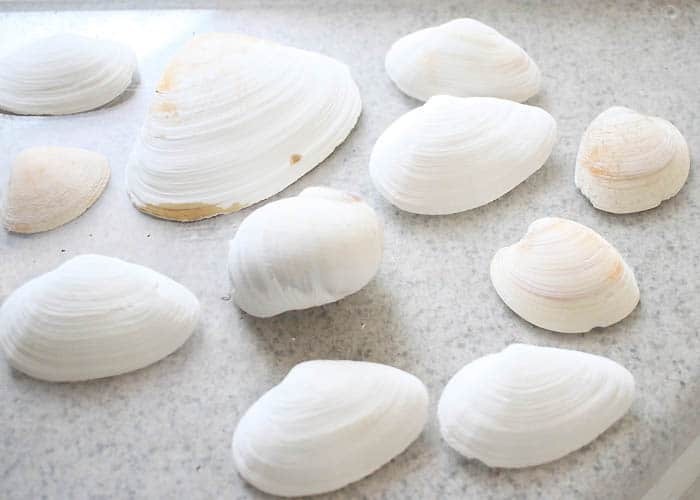 Make sure your shells are clean and dry. 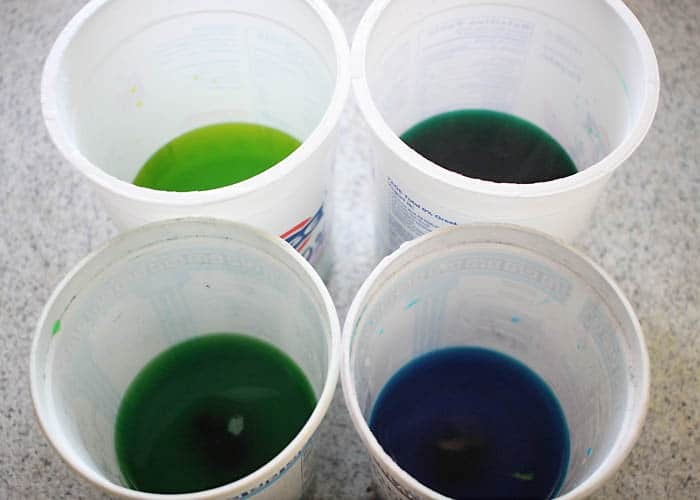 Prepare your food coloring according to the directions on the package. 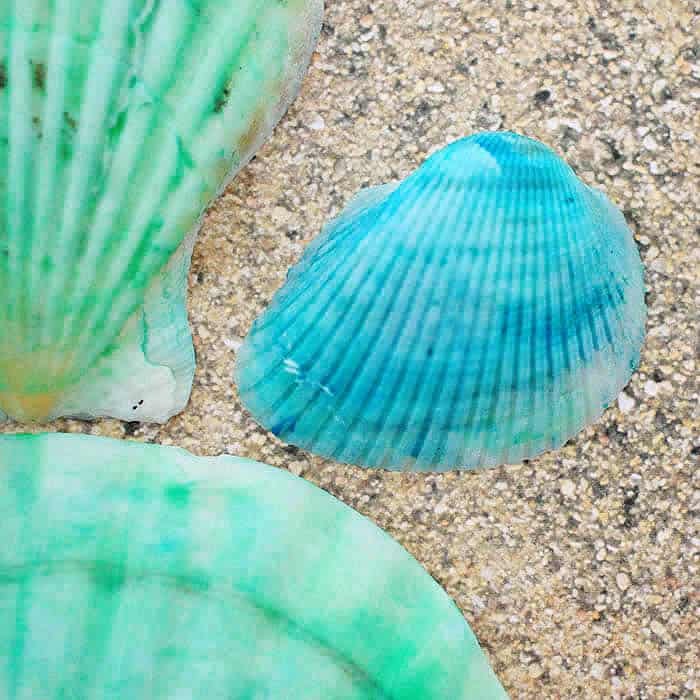 Submerge your shells. I left mine in the dye about 45 minutes. 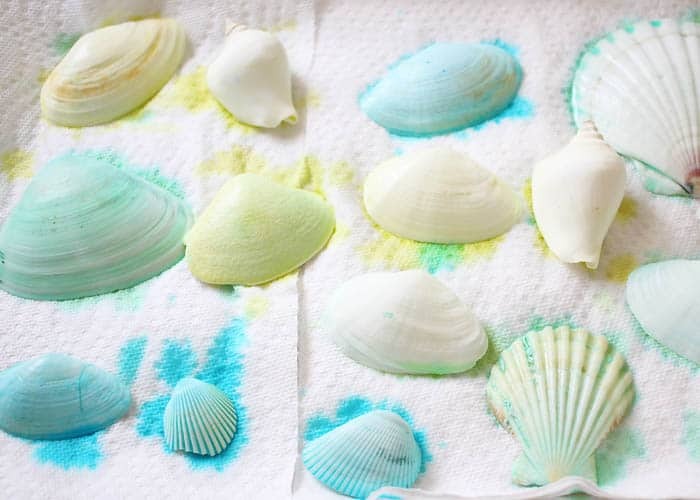 Remove the shells from the dye and place them on paper towels to dry. This next step is optional. I painted each shell with Mod Podge to seal them and give them a subtle shine.